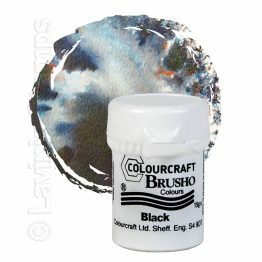 The Brusho that sparkles and shimmers! 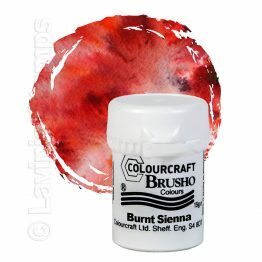 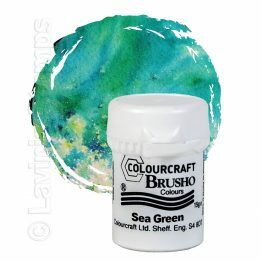 Simply sprinkle it over Brusho® Crystal Colour and spritz with water to create amazing effects. 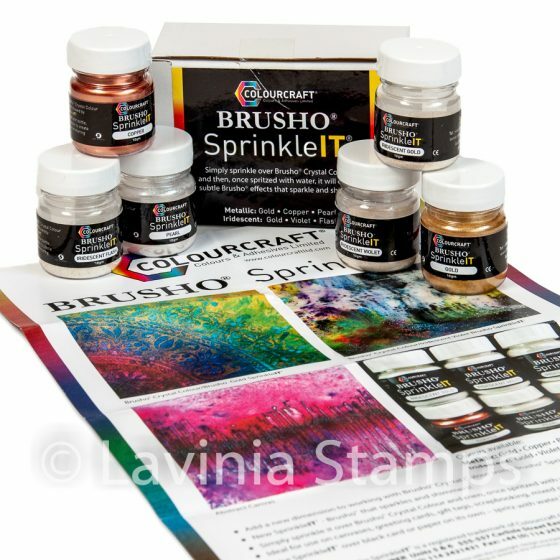 • Shimmering Gold, Copper & Pearl and Sparkling Iridescent Gold, Violet & Flash. 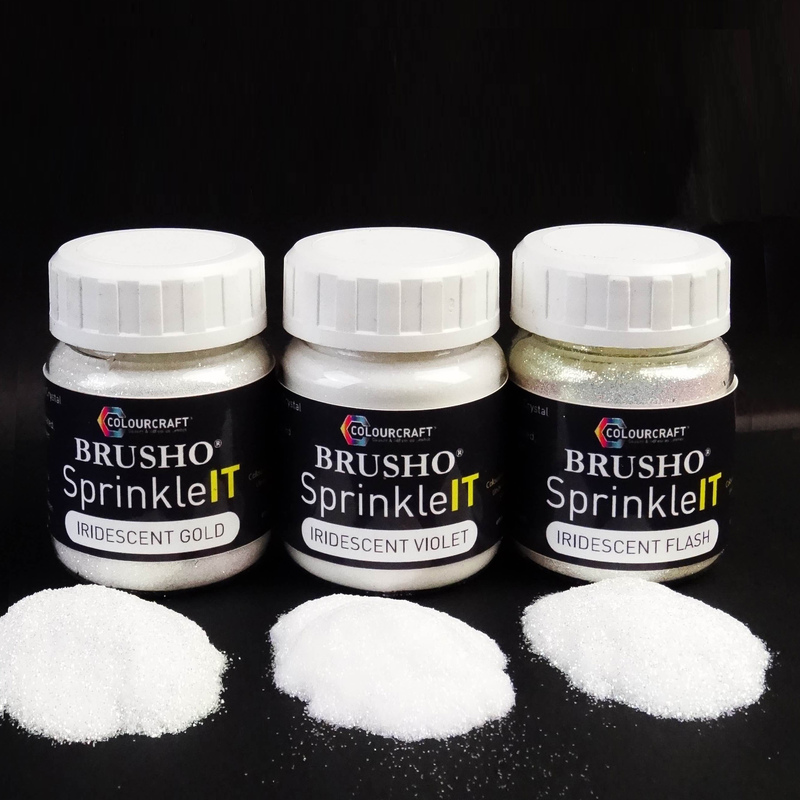 • New SprinkleIT® – Brusho® that sparkles and shimmers!